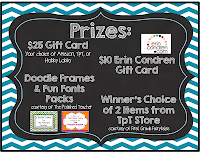 The Polished Teacher: Let's Get Acquainted Tic-Tac-Toe Style! 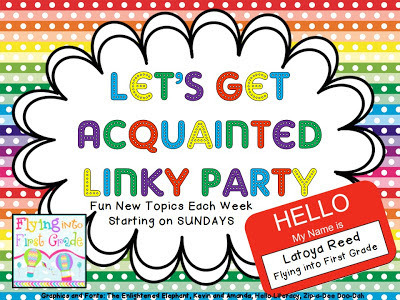 Latoya is back in action with her Let's Get Acquainted linky party and I couldn't be more excited! I will say it was definitely worth the wait! This week's linky party topic is just so much fun! One of my favorite games when I was little was tic-tac-toe! This week we are playing tic-tac-toe, kicked up a notch, blogger style! Look at the graphic below. It is a Tic Tac Toe board filled with different categories. You will post about three of these categories but they have to make Tic Tac Toe. For example, you can choose to write about 3 topics that go vertical, or 3 topics that go horizontal, or 3 topics that go diagonal. I have chosen to tackle the middle column for my tic-tac-toe! If I was filling this out last year I without a doubt would have said math. I have loved math for as long as I can remember. It was always my favorite because it was straight forward, you were either right or wrong. Then I got into the classroom, and honestly it wasn't too fun with the school's math program. So math pretty much wasn't a fan favorite of mine to teach anymore. Then, I took a class on teaching language arts and fell in love! I was able to work with kinders in the classroom on reading and writing each week. To be able to see their unique thinking processes and then that magical moment when it clicked was something I will never forget. I just love seeing the children fall in love with book characters and using kid spelling in their writing. 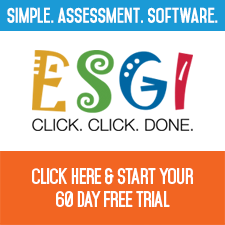 It enables us all to get creative and just have fun in the classroom which I love! All throughout my later school years, language arts was like torture for me. 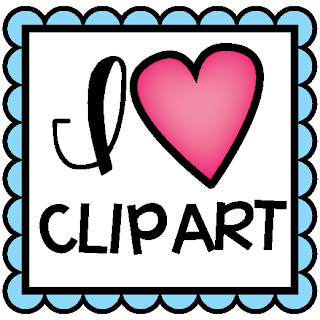 I never would have imagined that language arts would be my favorite subject to teach but I am so glad that it is! All of my favorite school memories revolve around kindergarten. I had the best experience with the most amazing teacher. That's obviously why I want to teach kindergarten one day. I had a hard time choosing just one favorite memory from the year but I ultimately narrowed it down. My favorite memory was our class field trip to the beach the last month of school. It was like a final bonding experience for my classmates. We hopped on the bus and there was no turning back. The weather was horrible but you would never know with all the smiling and laughter that filled the air. We got to paint our own beachy themed t-shirts to wear the day of the trip. We had a scavenger hunt collecting items hidden all over the beach. We had a picnic on our beach towels. We competed to see who could build the biggest sand castle. We got to sit in a lifeguard boat. We got to play all kinds of games in the sand. It was one of those days that you couldn't forget if you tried! I am a pretty basic girl. Drop me off in an Old Navy and I am good to go! Love their fun patterns and bright colors! They have the perfect essentials for layering clothing which is crucial when teaching! I love that their clothes are always so cheap and they have great sales all the time! For shoes, it's a different story! I want them all! Shoes every color of the rainbow. Shoes in every style imaginable! That's why DSW is shoe paradise! They have shoes as far as the eye can see and they are so easily accessible! I hate stores that you have to wait for the person to check the stock out back and then they bring back one shoe at a time for you to try on all while supervising every move you take. DSW has great sales and they send coupons in e-mail all the time! Luckily the store is a ways away or I would be buying shoes every 5 seconds! If you have never been, make a trip to DSW for back to school! Your feet will thank you! Thanks so much Latoya for hosting once again! I cannot wait for next week! Don't forget to enter my 600 follower giveaway if you haven't done so already! There are some great prizes up for grabs! The idea of teaching math makes me slightly nauseous. :) However, I can get behind you when it comes to the shoes. I LOVE shoes. It even becomes a game with my students to see how long I can go without wearing the same pair twice.